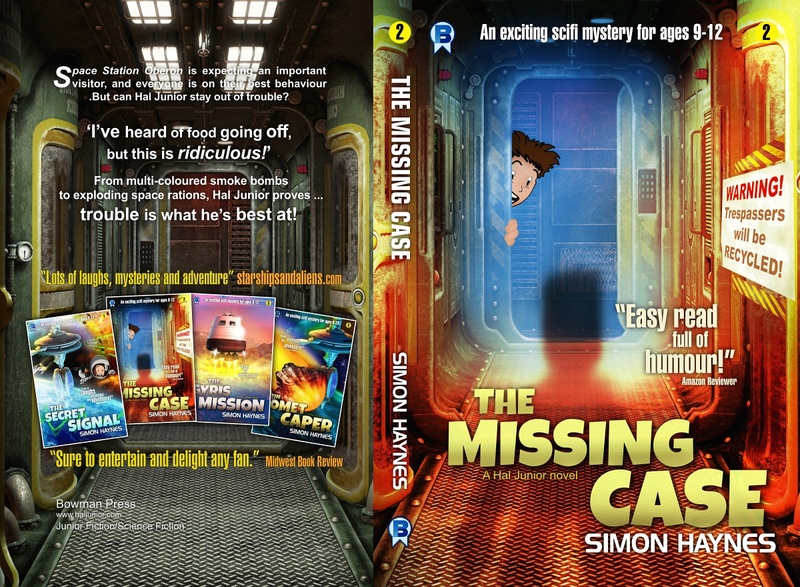 Hal Junior 2: The Missing Case. Book two in the Hal Junior middle grade science fiction series. Now Space Station Oberon is expecting a Very Important Person, and Hal's been given a choice: look after the VIP's snotty little kid, or miss out on a camping trip to planet Gyris. 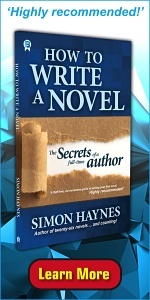 About 32,000 words - 200 pages - with 20 small illustrations, diagrams and sight gags. 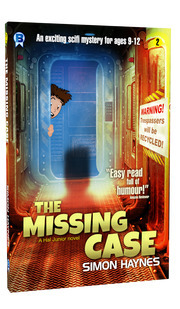 The Missing Case is an adventure, a thriller and a comedy all rolled into one. There's no swearing and no adult concepts ... just good clean fun. What are the reading levels/readability grades for this book? Last modified March 8, 2019. Hosted by iiNet.